Traditional methods for removing unwanted face and body hair include shaving, waxing, threading, the application of depilatory creams and electrolysis. Depilation laser treatment is one of the latest techniques. Despite many claims, it is unusual to use the laser to totally and permanently remove hair in one session. 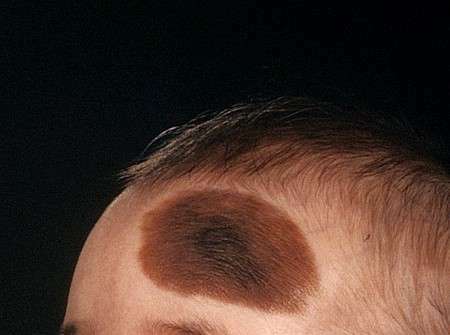 An average result at the present time is that hair disappears for some two to three months after treatment, and then usually some grows back. After several treatments, the number of hairs growing back is much reduced and they tend to grow at a slower rate and more finely. Some patients may re-attend once per year until the problem is controlled. The most common use in children is probably for those with hairy moles of the face or lumbar spine area. The most common use of the depilation laser in adults currently is for hair removal for cosmetic reasons – including upper lips and chins, legs, arms and the bikini area. 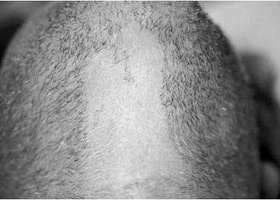 Unwanted hair is also a significant problem for transsexuals and transvestites. 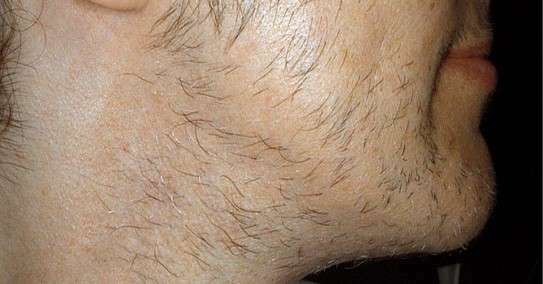 Hirsutism is the name given to the growth of excess and unwanted hair. It affects approximately 10% of women between the ages of 18 and 35. In most cases there is no obvious cause but some patients may have a hormonal disturbance. 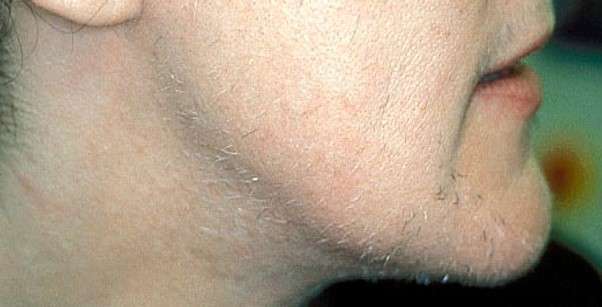 Hirsutism may also be a feature of the menopause. Depilation laser treatment can be used for any type of hirsutism, including that which accompanies polycystic ovary syndrome, for ordinary male pattern hair distribution which is disliked, such as a hairy chest or back, or for some hairy birthmarks. The laser works best on dark hair and fair skin, as it is the melanin pigment within the hair which is the target for treatment, but other skin and hair types can also be treated. A number of treatments may be required. Not all skins respond favourably to the laser, however, and only after an initial test patch can your likely response be determined. 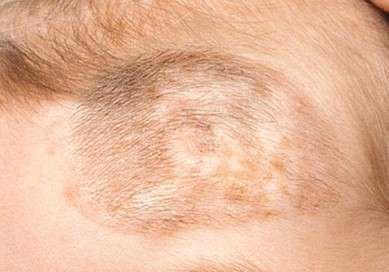 A test patch involves the treatment of a small trial area to ascertain whether the treatment is helpful and to check that no untoward skin changes occur. In highly pigmented skins the treatment can occasionally cause an increase in pigmentation or a decrease in pigmentation and special care is required. David Gault does not use Intense Pulsed Light devices.